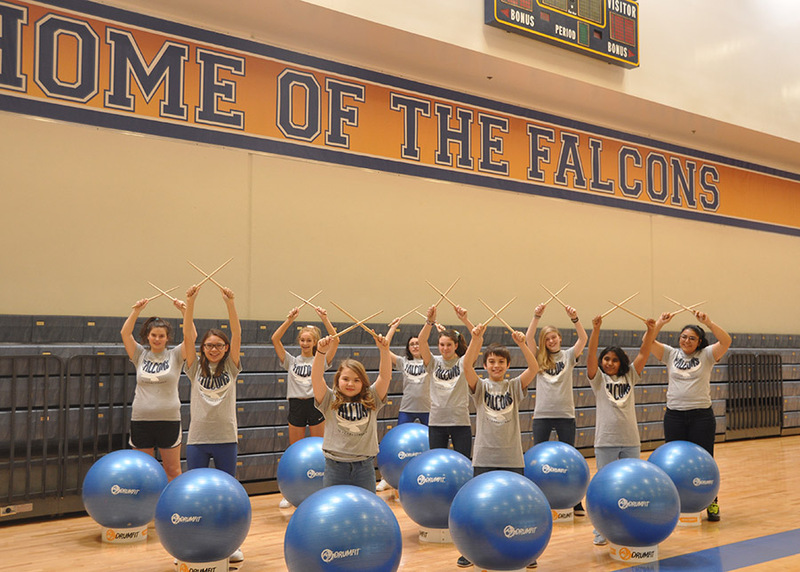 Discover these tried and true camps and give your tweens and teens the chance to explore, learn, and be enriched this summer. 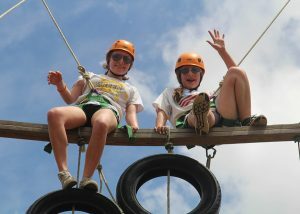 URJ Greene Family Camp provides exciting educational and recreational Jewish experiences all year long for youth, adults, and families. The flagship program is summer camp for entering 2nd-12th graders. Weekend events occur throughout the year for participants of all ages and adults alike. Every event with GFC gives participants more opportunities to make new friends, try new things, and strengthen their Jewish identity. From the ropes course to the lake and pools, the softball field to the archery range, the art room to the new theater, there are activities for everyone! Climb the Alpine Tower and hone your basketball skills in the morning; spend time with your bunkmates and create a fused-glass mezuzah in the afternoon. All in a day at GFC. This year Nancy Lieberman Charities will celebrate 39 years of conducting summer basketball camps and clinics for children ages 5 to 17. Basketball Hall of Famer Nancy Lieberman leads each session, including demonstrations of basketball skills and drills, while stressing the importance of sportsmanship, teamwork and goal-setting. At these camps, basketball is used as a tool to teach students valuable lessons such as staying in school, leading a healthy lifestyle, saying “no” to drugs and alcohol, making positive decisions to achieve goals, and building confidence and self-esteem. Lieberman stresses self-improvement, health and fitness, working together and a winning attitude. Camp scholarships available. Fairhill, a premier school for students grades 1 through 12 who have learning differences, is offering three weeks of learning and enrichment. Summer is the perfect time to try new things, sharpen skills, build confidence, and make new friends! Cruise Into Summer helps students develop academic skills in the areas of reading, math, language arts, and STEM. The program integrates Executive Function skill development in every course. Athletics, fine arts and problem solving are also incorporated. All classes are small, allowing teachers to guide each student to successful completion of each course. This success increases confidence, which leads to improved performance overall. Join Texas Legends for an extravaganza of exciting basketball action! Kids will learn a variety of skills and drills from the Texas Legends’ star-studded coaching staff including visits from celebrity guests (past guests have included: Donnie Nelson, Dunker, Texas Legends players & personnel) and complimentary camp gifts. 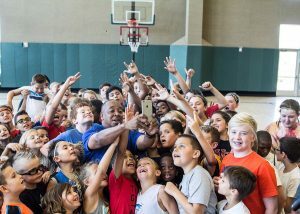 Legends camp is for boys and girls, ages 6-14, who are looking to improve their game, compete in fun camp contests, and interact with the most fan-friendly team in DFW, the Texas Legends! 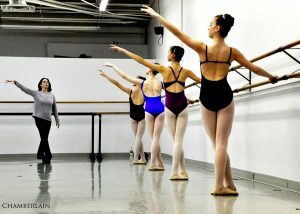 Take ballet training to the next level with Chamberlain’s summer intensive workshops. Summer programs cover a wide range of dance technique and what it takes to be a well-rounded dancer and athlete. Chamberlain faculty and summer guest instructors have taught at, directed at, or danced with elite institutions such as New York City Ballet, Paul Taylor, Ballet West, Royal Ballet, and San Francisco Ballet. Why should my child go to camp?